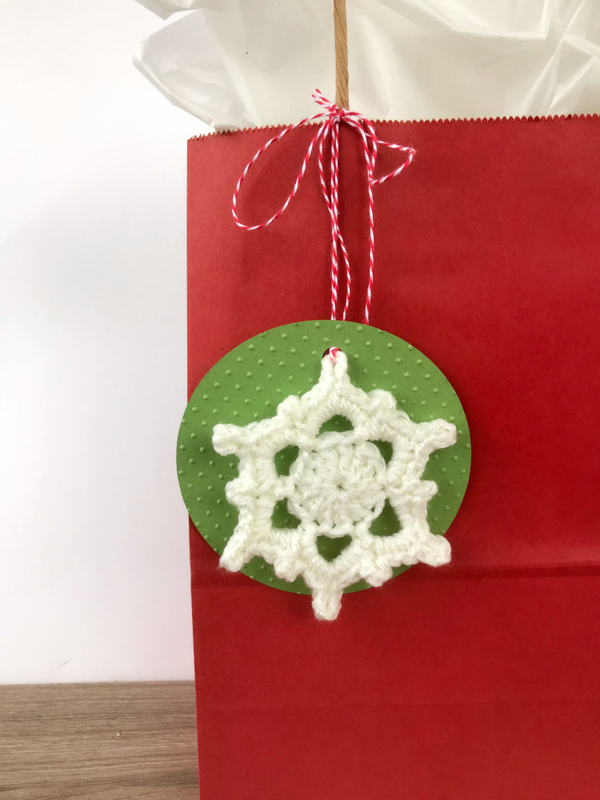 I shared this project over on the Darice blog over a month ago but somehow in the holiday craziness I never got it up on my blog. 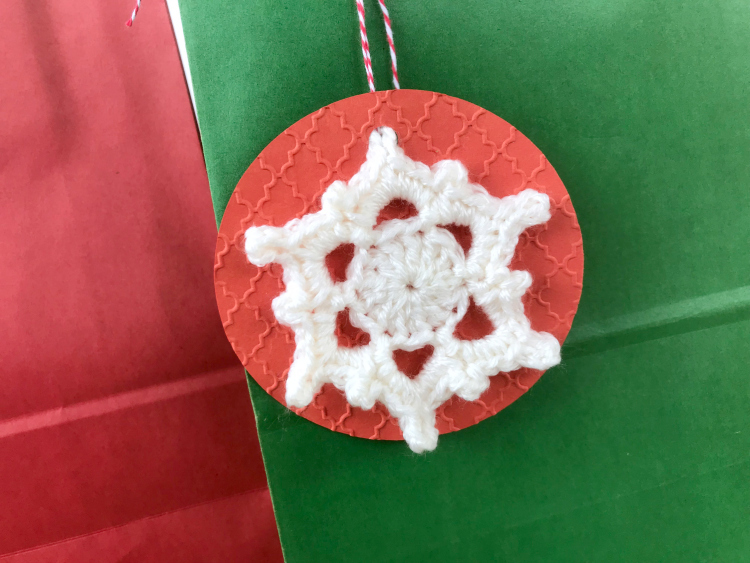 Luckily it is a super quick Christmas project that you still have time to make. 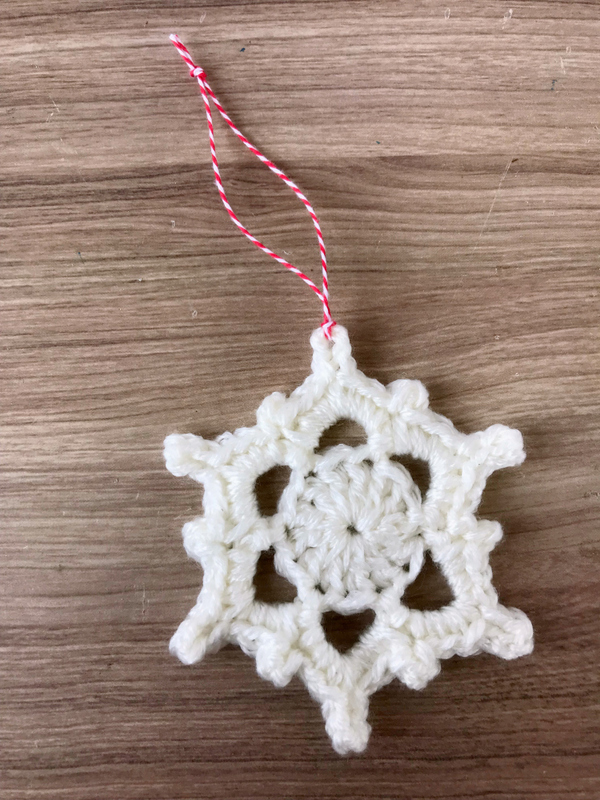 I love the look of crocheted snowflakes but I don't particularly like working with thread so I decided to make some out of yarn instead. 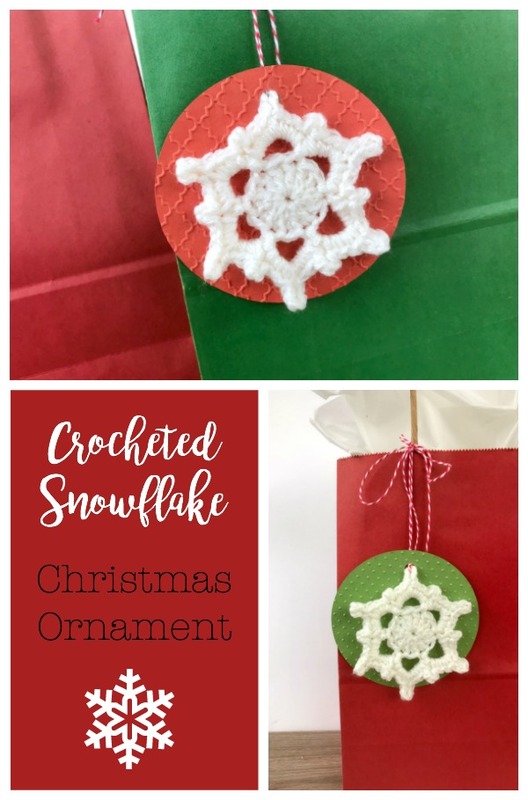 They are really quick and easy to make, and make great little ornaments. They look cute on wrapped packages too. Because they work up so quickly they would be great as neighbor gifts or to sell at craft fairs. You can find the free pattern on the Darice blog- Live. Craft. Love.